Elite Audio provides sales and installation for Mobile Video and Rear Seat Entertainment systems for your car, SUV, truck or other vehicle in Spartanburg, Greenville and Upstate, SC. 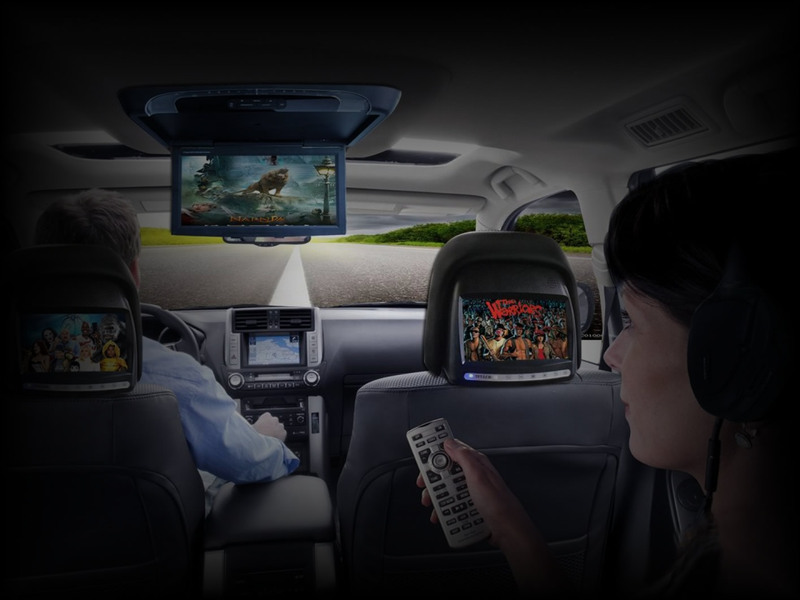 Since the introduction of mobile video, Elite Audio has set the standard in the rear seat entertainment industry and revolutionized the way in which both consumers and new car dealers upgrade their rear seat entertainment options. Our affiliates lead the video and rear seat entertainment industry by offering one of the largest selections of vehicle specific applications. Elite Audio offers you the freedom of choice to find the perfect rear seat entertainment system that fits your needs and your budget. No matter if you choose factory-match DVD headrests, the widely adaptable Overhead systems, or any of the Universal Video Systems, you can create an immersive cinematic experience on four wheels.